Small Kitchen College » Review and Giveaway: Slushed! But when it’s warm out, I can’t even think about having red wine without getting sleepy and what I really want is a cool and refreshing cocktail. Give me an icy glass of muddled mint in a mojito and I’ll love you forever. So when I received, Slushed!, I was beyond excited. 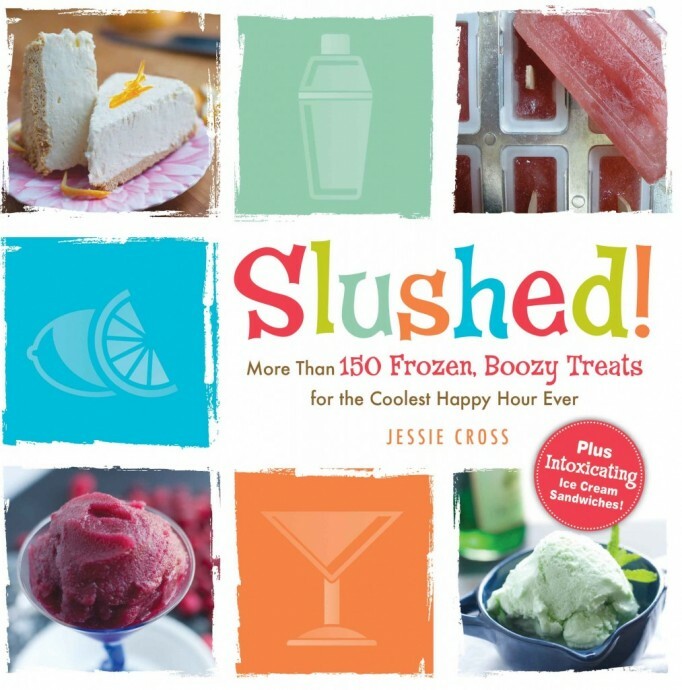 Just in time for the warm summer months, this book goes beyond the standard cocktail by featuring recipes for frozen boozy treats suitable for any and every occasion. These recipes combine the best of both worlds: when it’s sweltering hot out and you’re craving an ice cream cone to cool off but also want something to give you a little bit of a buzz, this book has you covered with recipes for granitas, boozy popsicles, and even drunken frozen yogurt! This past weekend we had Homecoming and it was also one of the first really warm weekends here in Baltimore. Since I had friends in from out of town and wanted to do something to celebrate, and the air conditioning provided little relief, I thought it’d be the perfect time to try out a recipe from this great new book! The only hard part was choosing what to make. Cookies and cream has always been my favorite ice cream, so I thought this would be a good place to start. It was the perfect treat after a long day in the sun and a great way to kick off May and celebrate the fact that summer is almost here! 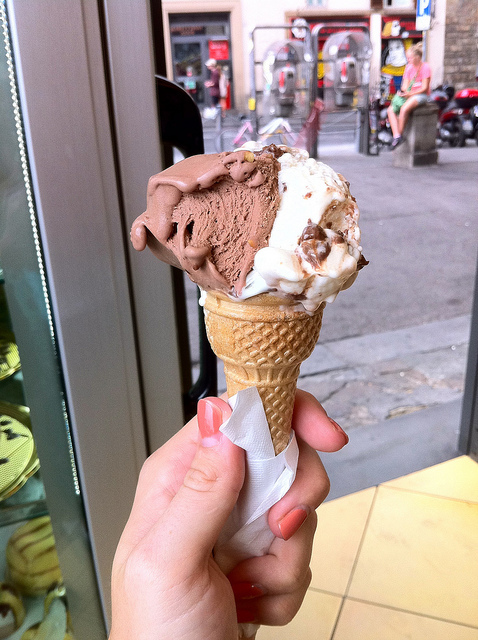 Leave a comment below and tell us about your favorite frozen treat! Put the vanilla ice cream, milk, Bailey’s, chocolate liqueur and 3 Oreos in the blender. Blend until smooth. Pour into a glass and garnish with the last Oreo. My favorite frozen treat has to be a homemade chipwich. Sooo good. Awesome issues here. I’m very glad to peer your post. Thanks so much and I am taking a look ahead to touch you. Will you kindly drop me a e-mail? Best frozen treat is pineapple and raspberry sno from a place called Tropical Sno. So good!